In my book Instagram as your Guide to the World I feature several great Instagram travelers, and one of them is Katy Paterson from Singapore, she is Chamorro_chica on Instagram. Katy is an American expat living in Singapore with her Australian husband. You can read about her travels on her travel and lifestyle blog, ChamorroChica. Today I have an honor to feature Katy here at Skimbaco Lifestyle so we can all learn a little bit more about her! 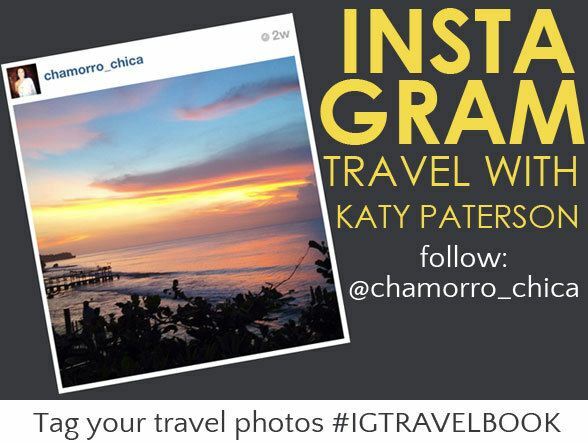 Katy will also be one of the co-hosts of our #IGTravelBook Twitter party on Monday! Katja: Tell me more about your blog and how you got started. Katy: I started my travel and lifestyle blog, ChamorroChica, in 2011. I had recently moved to Singapore from Sydney, Australia where I lived for four years. I decided to take a break from the corporate online space and get back to my passions. Writing and travel are two things I love most in life. I’ve had a love affair with travel and living abroad ever since my semester in Spain many moons ago. I began writing about living in Singapore first on my blog followed by my travels that year to Sydney, Bali, Hong Kong and back home to the States. I found that I really enjoyed writing about these travel experiences giving people an “inside glimpse” to these places, things to do and see, great dining experiences and more. Over the past couple of years I’ve continued to have a travel writing focus while also including some lifestyle posts about places and restaurants here in Singapore. 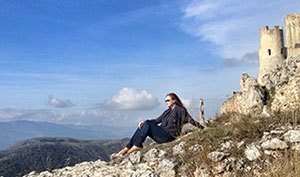 Travel pieces on my blog include destinations such as: Australia, Abu Dhabi, Dubai, Japan, Spain, Argentina, Hong Kong along with various places in the U.S.
Katja: Tell us about your expat lifestyle. Katy: I have truly enjoyed living overseas and continue to love it. During my time abroad I’ve been fortunate to have done a good amount of traveling which has enriched my experience even more. Travel and writing are my passions. Being able to do both of these things and share my travel experiences with others is fulfilling. I hope I am able to inspire others to travel through my travel writing and photos. Katja: How long have you been using Instagram and what kind of photos you typically post from your travels? Katy: I started using Instagram two years ago. During my travels I typically post photos from the travel journey such as the airport lounge, in-flight experience, sights at the destination, nice accommodation, food whether it be a memorable dining experience or an outdoor market and beautiful things that I want to capture like a colorful ocean sunset in Bali. Katja: What about when you are not traveling? What kind of photos you post then? 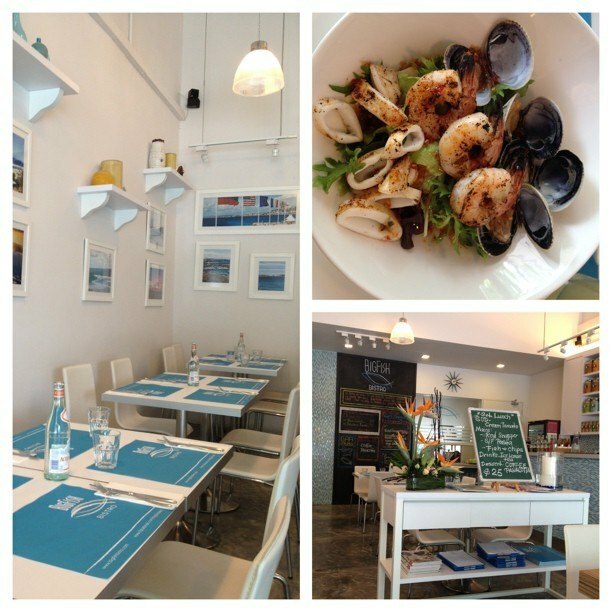 Katy: When I’m not traveling I post photos of things in my day-to-day life, Singapore, social experiences and more food! Katja: Has Instagram helped you to find a new travel location or connected you with people? 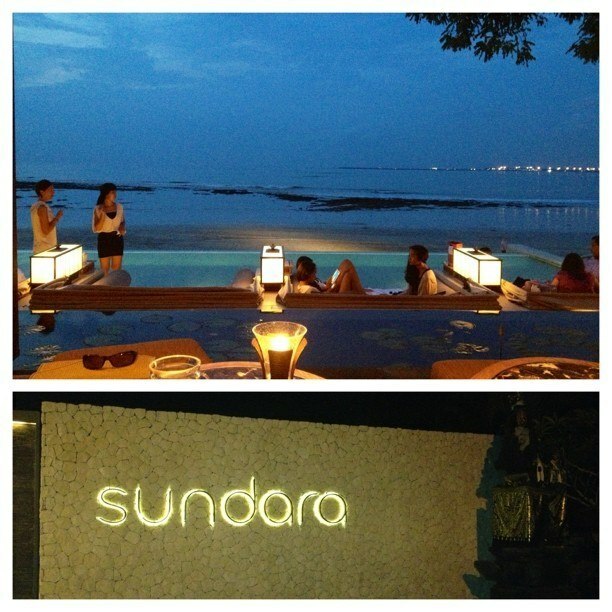 Katy: Instagram has definitely helped me add to my destinations on my travel list. When I see another traveler’s photos of an intriguing or beautiful place I instantly add it to the list. What I’ve found even more fulfilling is when people see my travel photos on Instagram and are inspired to travel to somewhere I’ve been. Tokyo, Japan is a specific example of that I remember. A friend of mine who saw my photos on Instagram and read my travel blog told me after seeing the photos and reading about my experience she wanted to visit now. It wasn’t somewhere she had a strong desire to go before. It’s a wonderful thing when people becoming inspired to travel places they really had no idea they would ever want to go. On the other hand I’ll get comments on my photos from travelers who have been to that same place or had that same experience and they love the fact that memory was brought back for them. Who doesn’t love to re-live their travels through memories and photos? Seeing photos of places and people from all around the world on Instagram truly makes an impact on people. Katja: How has traveling changed your life? What would you say to someone who is just starting to travel to inspire them to travel more? Katy: Traveling has changed my life in many ways for the better. I’ve become much more open-minded to different places, people and things since I started traveling. The experiences I’ve had during my time living overseas and traveling have helped me grow as a person in a way that wouldn’t have been possible had I stayed in the States. I’ve also found my desire to travel more places and learn about different cultures becomes stronger after each trip. My advice to people just starting to travel would be to go to as many different destinations as you can and immerse yourself in the culture. Really make an effort to live and be in the moment during your travels. Open yourself up to new people and experiences. Don’t stop traveling. Always be planning your next trip even if it’s way down the road. I’m also a firm believer everyone should live abroad at least once in their life. Here are ten reasons why I believe that. 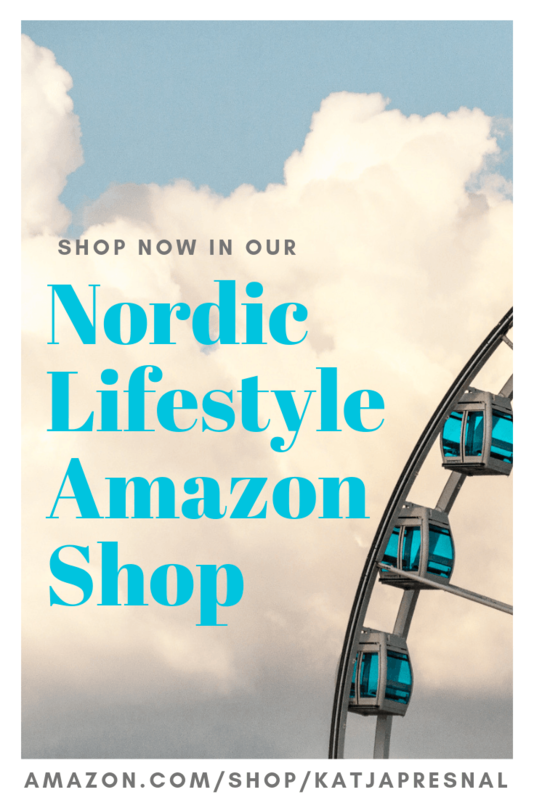 Katja: How do you live Skimbaco lifestyle – enjoying life in the moment? What is living life to the fullest to you? Katy: I try to live life in the moment by doing things I enjoy without hesitation. Living life to the fullest to me is truly knowing who you are as a person and going after those dreams and passions that make will make you happy. Spending time with the people you care about the most in your life and cherishing those moments. Whenever I’m traveling I feel like I’m living my life to the fullest. Recently we took a desert safari in Dubai and went to the top of the Burj Khalifa, the world’s tallest building. When I’m experiencing things like this I really feel like I’m living life. 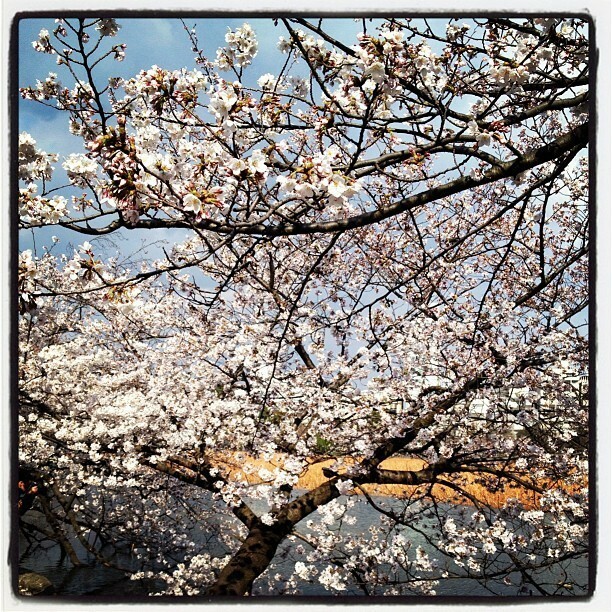 Katja: Where will you travel in 2013 and what kind of photos can we expect to see from you on Instagram? Katy: In 2013 my travel plans so far include: Australia, Bali, California and the U.K. I’m hoping to get some trips around Southeast Asia in to Cambodia and Vietnam this year also. I’ll be sharing photos from all of these places on Instagram along with more Singapore pictures.